$495,000-$535,000. This single story beauty is move-in ready & offers FABULOUS VALUE w/quality features like new roof, upgraded kitchen & baths, hardwood & tile flooring, cozy fireplace, French doors w/venting sidelights which lead to a manicured & spacious fenced backyard & patio area, 2 car attached garage w/extra storage. Plus, home has been freshly painted inside & out! Located in well established neighborhood. Two miles from beach, easy access to freeways, shopping, schools. Impeccable must see home!, No Mello Roos or HOA fees! 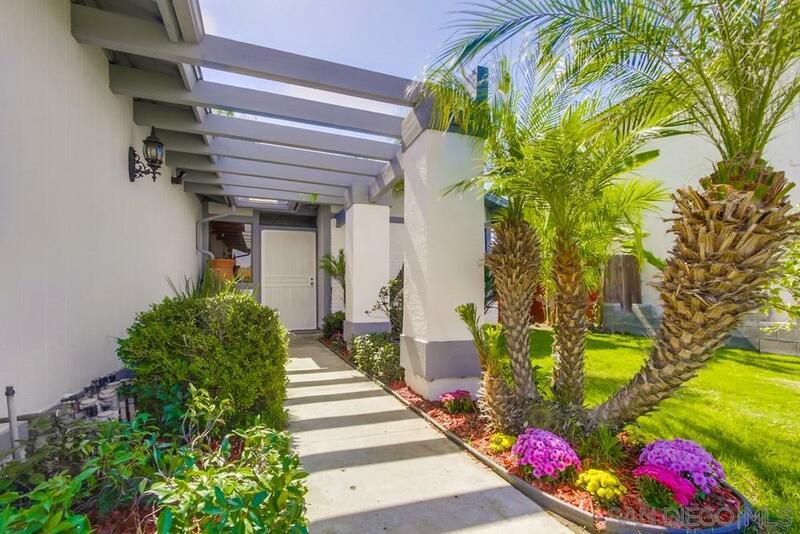 Seller has lovingly enhanced this home since ownership. Personal touches such as closet organizer in Master Bed with framed sliding doors & dual pane windows, Bay window in kitchen, chalkboard accent wall, and much more!